Hard to find 4 bedroom, single story, 2 car garage with direct entry. Large patio and diving pool with new pebble tech and new pool tile (2018). New pool cleaner (2018) New carpet in bedrooms (2019). Updated porcelain tile throughout. New kitchen quartz countertop (2019). New range, dishwasher, and built in microwave (2018). New roof (2017). Freshly painted garage has a large separate storage closet. 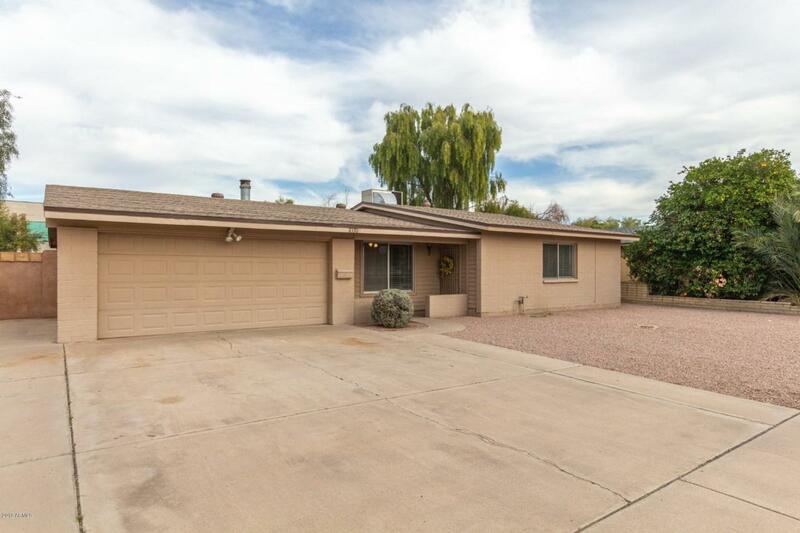 Location is prime with easy access to the 101 and only 3.5 miles to ASU.